The moon is full on Sunday, July 9 at 12:07am eastern and on July 8th for those in earlier time zones. I love Capricorn Moons and I call them my work horse moons. When our Lady Luna shifts to Capricorn, I shift into work overdrive, organizing, writing, finishing tasks, and getting things DONE. And this is true of this Capricorn Moon … it may inspire us to get things done, to work within structures, but it may also trigger some intense energy. This moon has had me running, deity shopping, altar working, blending herbs and powders, making offerings at the river, and retrieving some of my personal “treasures” that have been hidden for quite some time. Pluto is sitting one degree from this moon and is bringing intensity in spades, as if Capricorn needed more! I invite you to listen to my podcast (NEW format!) 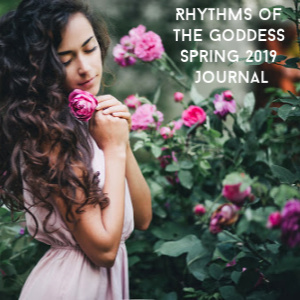 for the moon and shift how you approach the heavy duty energy of this moon. 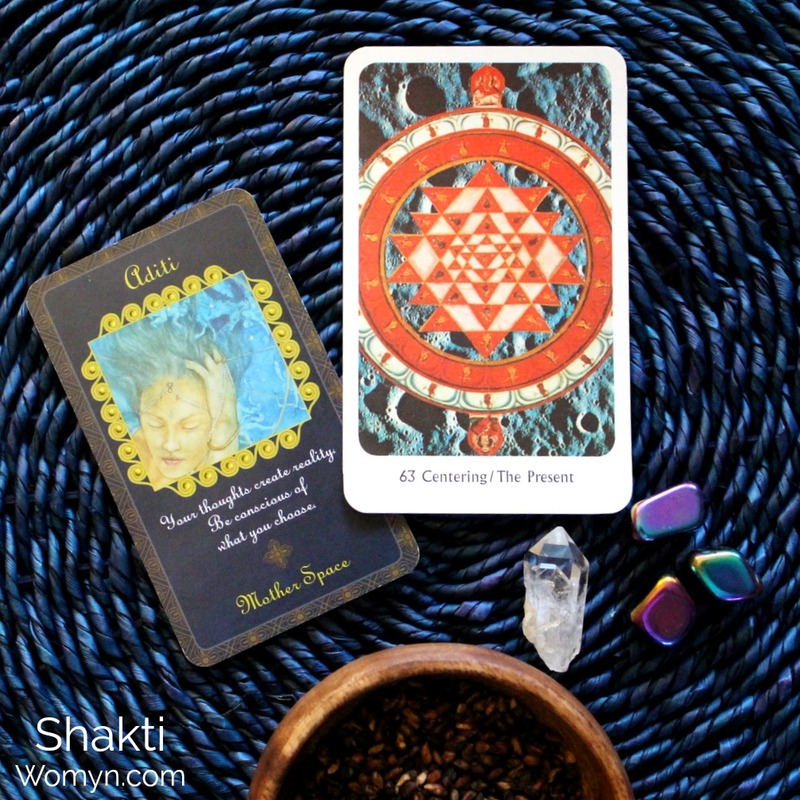 I loved doing some of the Full Moon divination in speaking format and I would love to hear what you think! 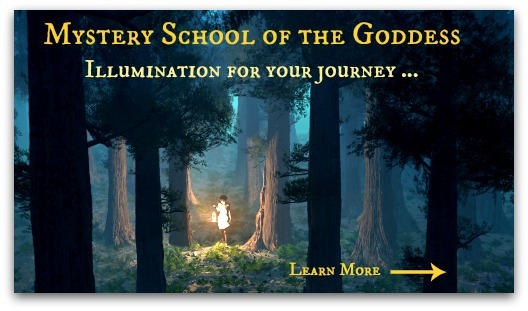 How are you traveling to the Underworld to claim your treasure? What returns you to center so that you can stabilize and integrate your Underworld treasure into your present moment life? 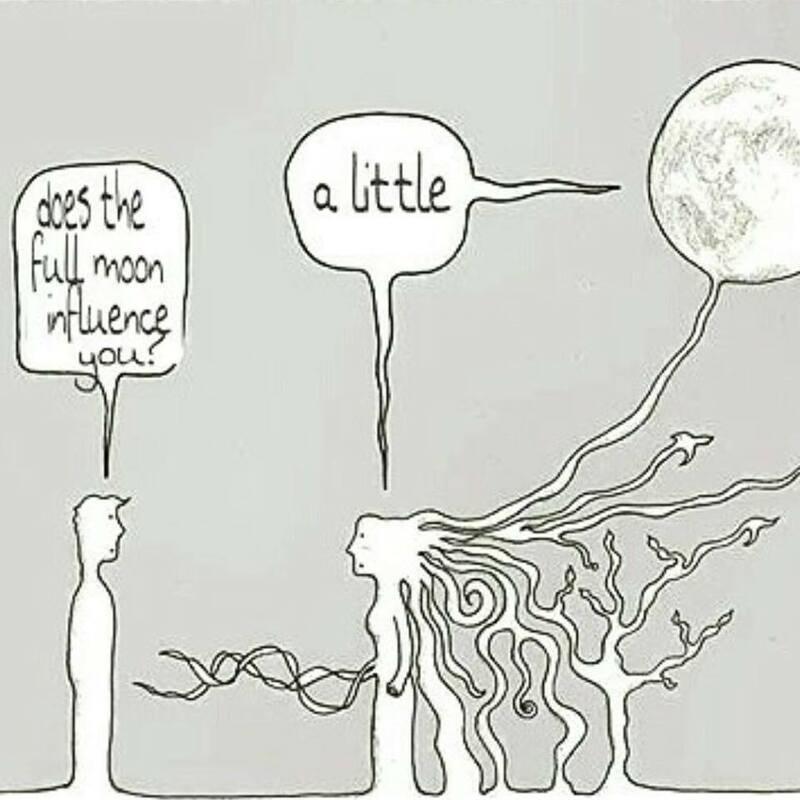 Are you feeling the intensity of the moon? 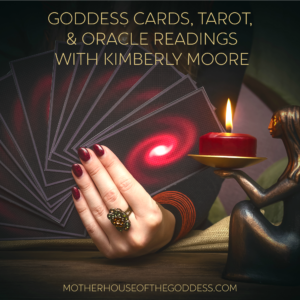 I added some pomegranate seeds to the Full Moon divination image – Persephone wanted to be represented! Aditi is an ancient Hindu Goddess whose name means “unbound” or “the unbounded” or “limitless” (Sanskrit). In the Rig Veda, she is not personified, but spoken of as a concept of infinite space, or the infinite itself. Aditi is associated with Akasa (space) and Vac (mystical speech) and primal substance of the Universe, Mula Prakriti. 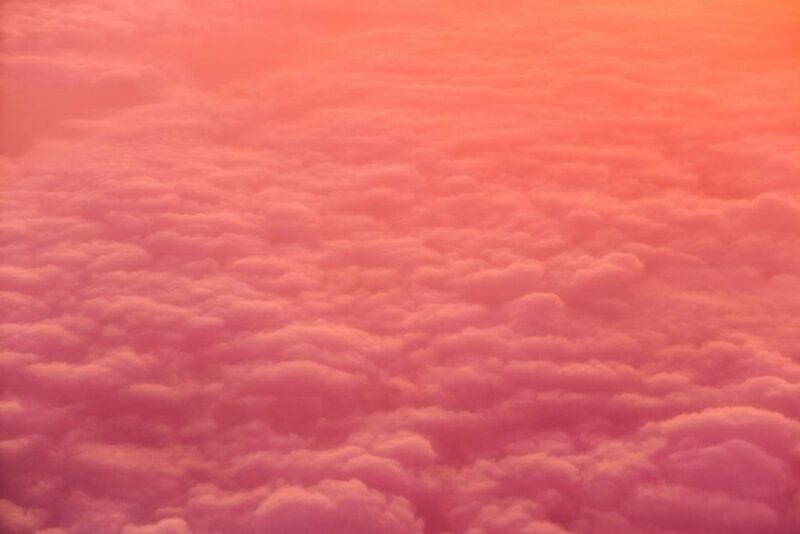 As Max Muller described her, she is “the visible infinite, the endless expanse beyond the Earth, beyond the clouds, beyond the sky”. Sri Aurobindo refers to Aditi as the Supreme or Infinite Consciousness. She is considered to be the Mother of the Gods, at least of the Adityas (the celestial deities): Varuna, Mitra, Aryaman, Bhaga, Anśa or Aṃśa, Dhatri, Indra, (Mārtanda). From her cosmic matrix, she brought forth the heavenly bodies. Texts and references range from her just being the mother of the planets to also being the Mother of Vishnu and all the gods. 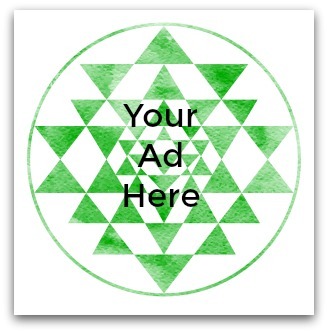 Aditi is the creativity of the all-creating. She reminds us that we have no limits, we are boundless as she is. We may pray to her for protection, to provide wealth, safety, and abundance, and to release us from sin and sickness. As the guardian of cosmic moral order, we may also turn to Aditi for strength in purpose and direction. 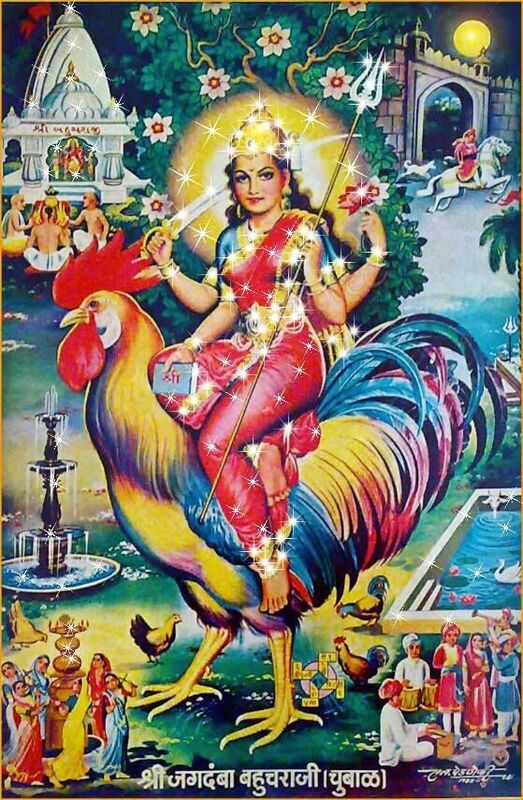 Her mount is the Rooster and she flies across the sky on its back. Rooster symbolizes strength and honor. And remember, 2017 is the Year of the Fire Rooster! 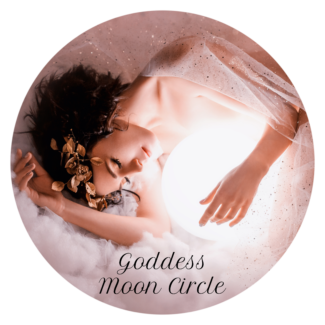 Join me and Brandi Auset for the Goddess Full Moon Group every month – free Goddess meditations and teleconference! 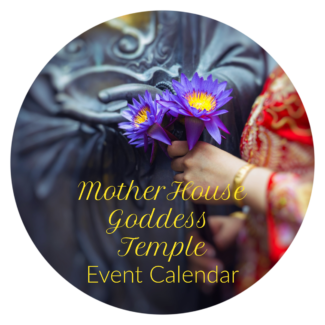 MotherHouse’s monthly Full Moon astrology updates from Mary Lomando tell you how the influence of the moon should “flavor” your ceremony.